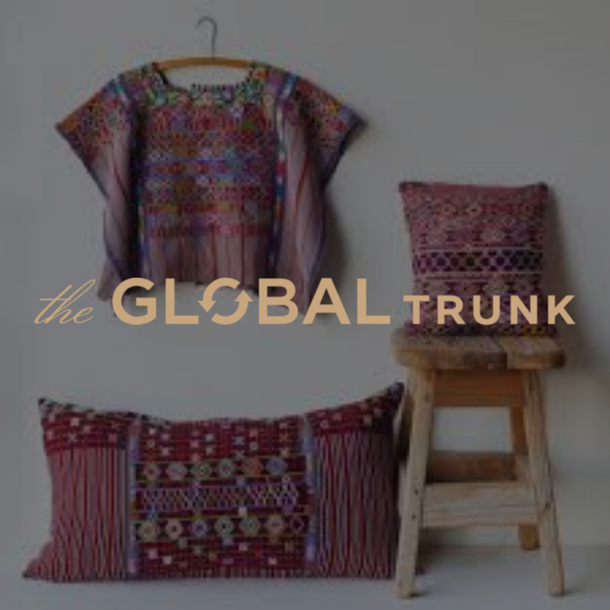 The Global Trunk is a mission-based company providing opportunities for indigenous communities around the world by bringing their handcrafted, fair trade goods to the global market. 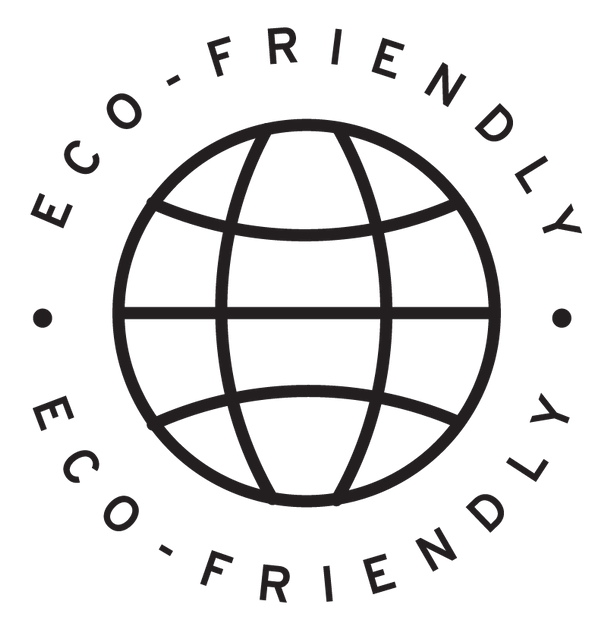 Working primarily with Mayan communities in Guatemala and Mexico, as well as artisans in Morocco and Bali, TGT operates as a not-for-profit that prioritizes its workers by ensuring the best working conditions and donating a sizable portion of all sales back to the indigenous communities that crafted the products. 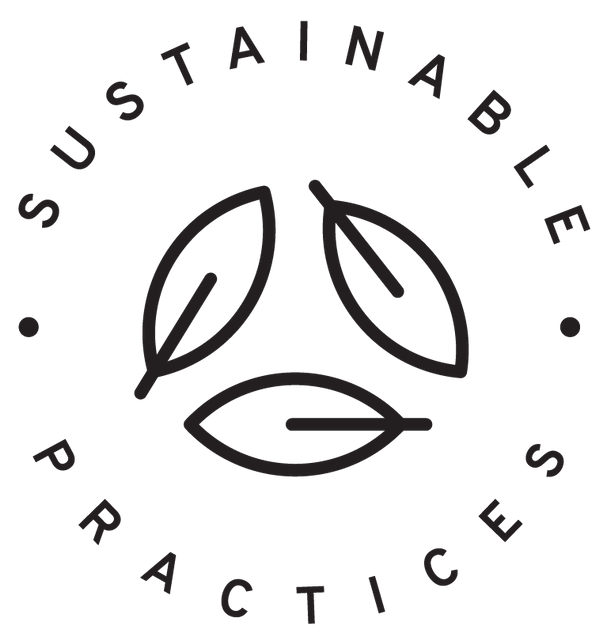 The Global Trunk has also worked to establish partnerships with local cooperatives and nonprofits to ensure the best possible treatment and work environments for their craftsman. 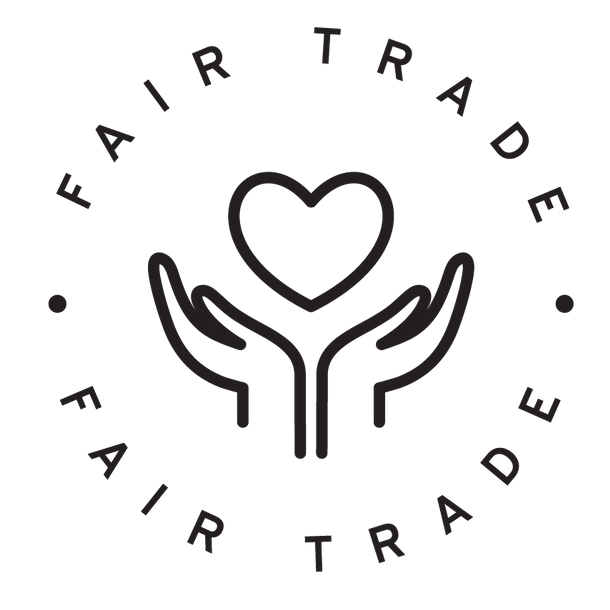 In addition to maintaining fair trade standards, TGT believes in sustainable fashion. 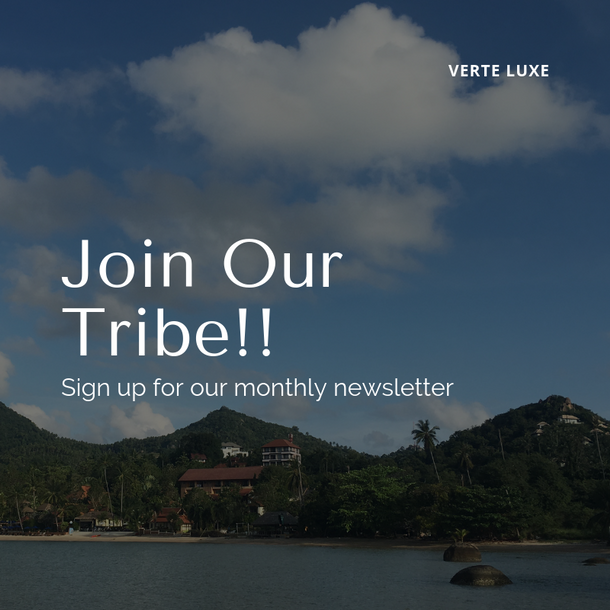 Verte Luxe is happy to be working with The Global Trunk and supports its efforts to provide fair trade products made from repurposed textiles and organic, sustainably-sourced natural fibers and eco-friendly synthetic blends.